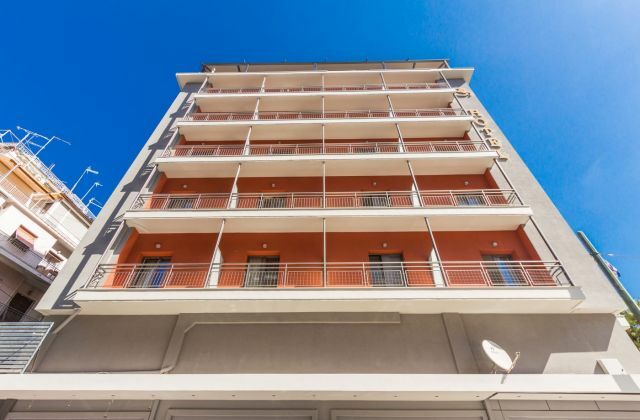 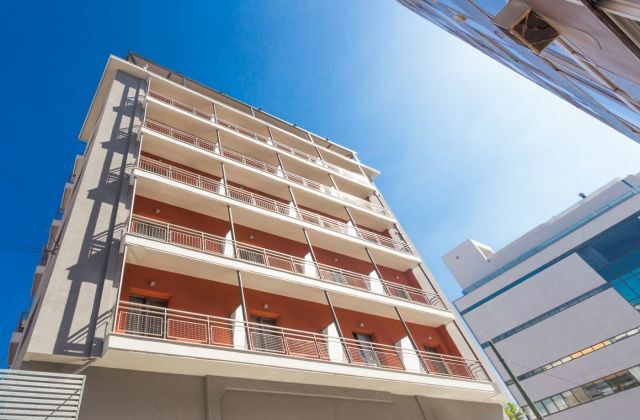 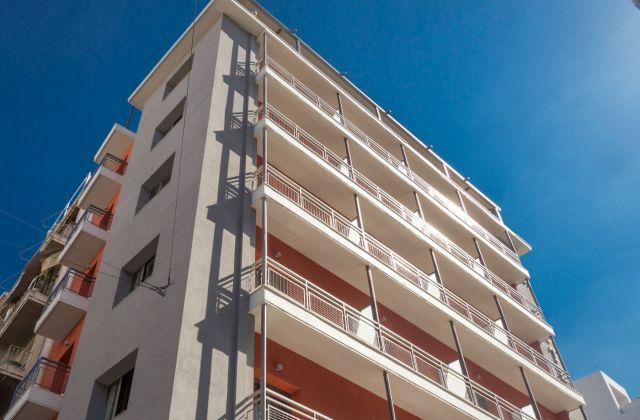 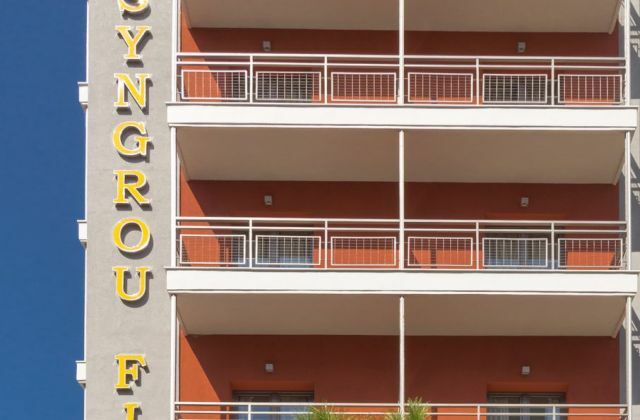 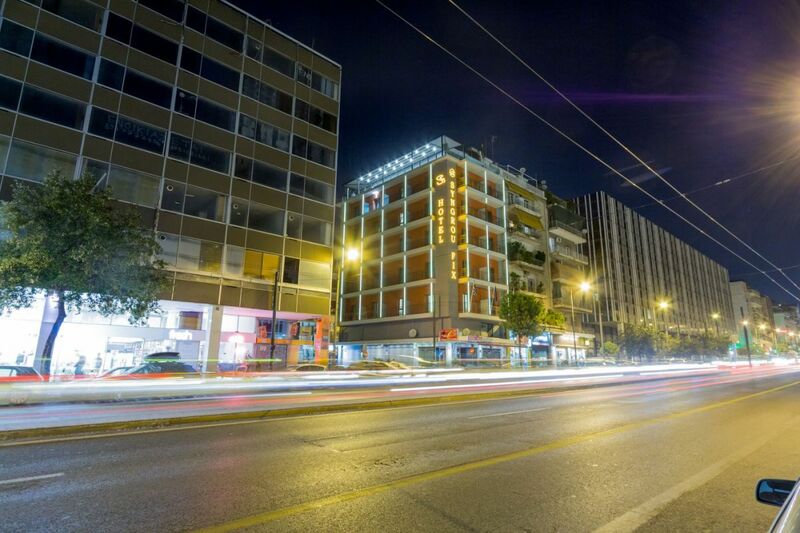 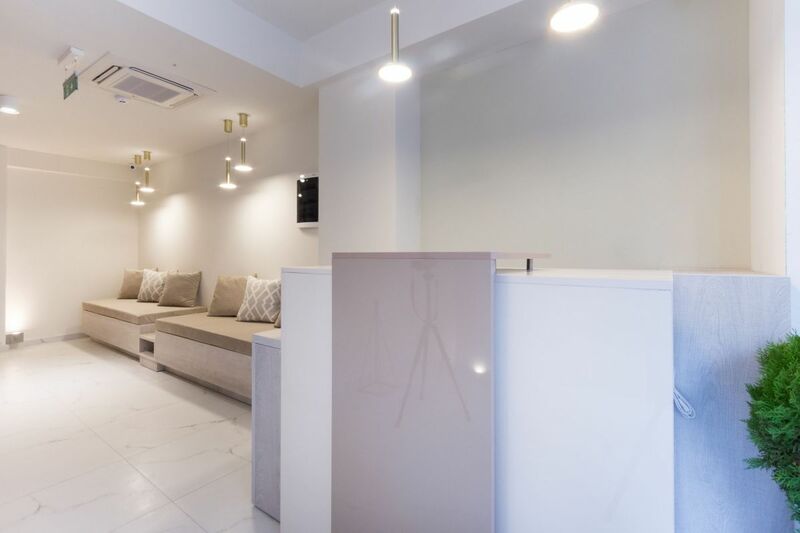 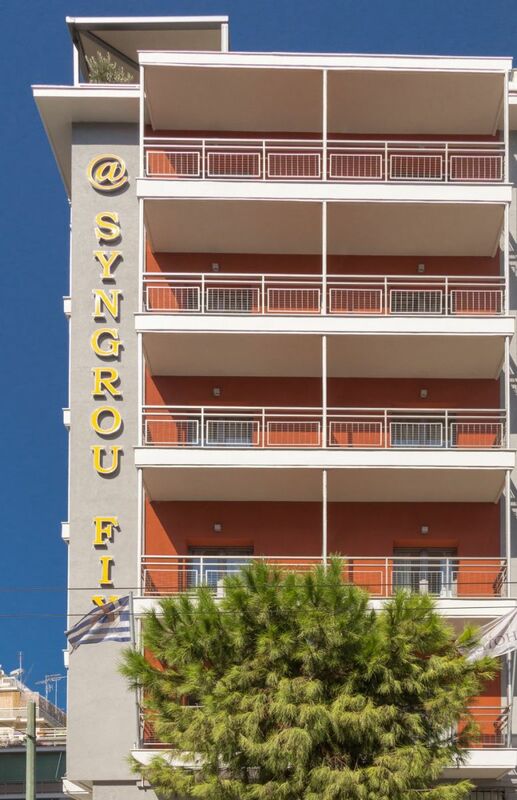 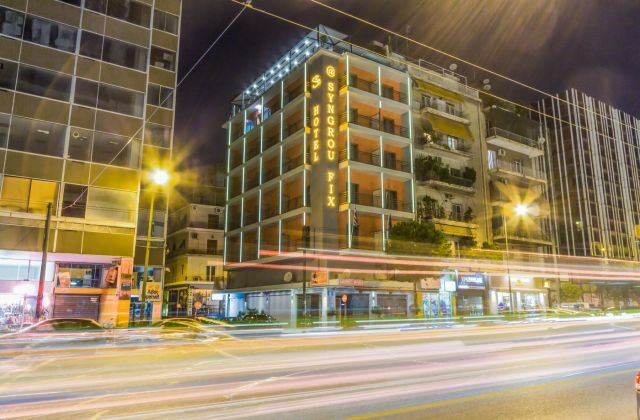 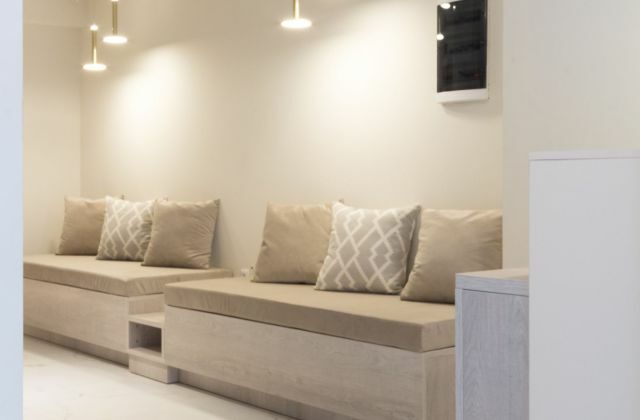 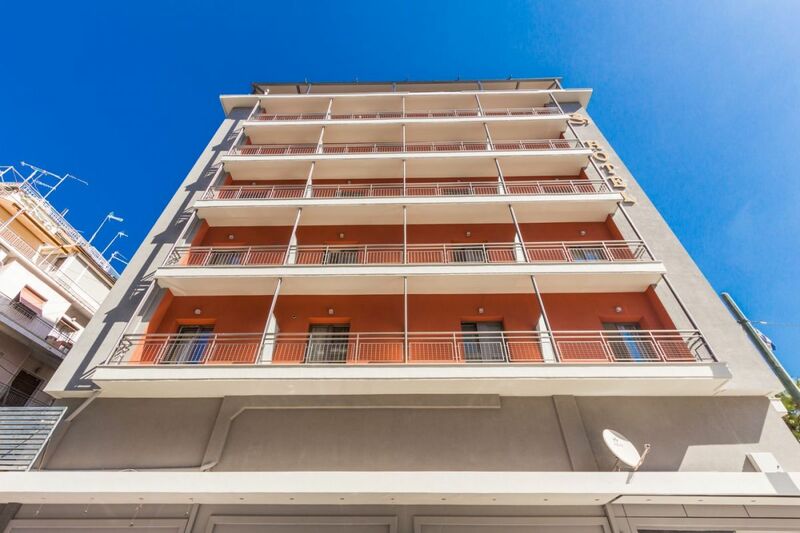 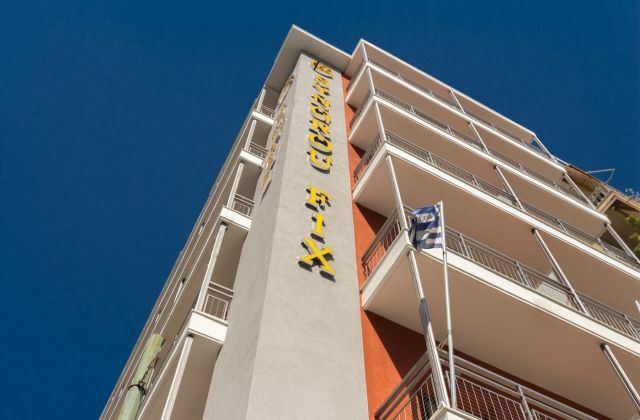 The Hotel @Syngrou Fix is situated in a privileged location in the heart of Athens, under the historic Acropolis, near the metro station Syngrou Fix and a few steps away from the bars and restaurants in Koukaki. It offers rooms modernly decorated with free Wi-Fi. On the 6th floor of the hotel there is a snack bar with a view to the Acropolis and the city of Athens. 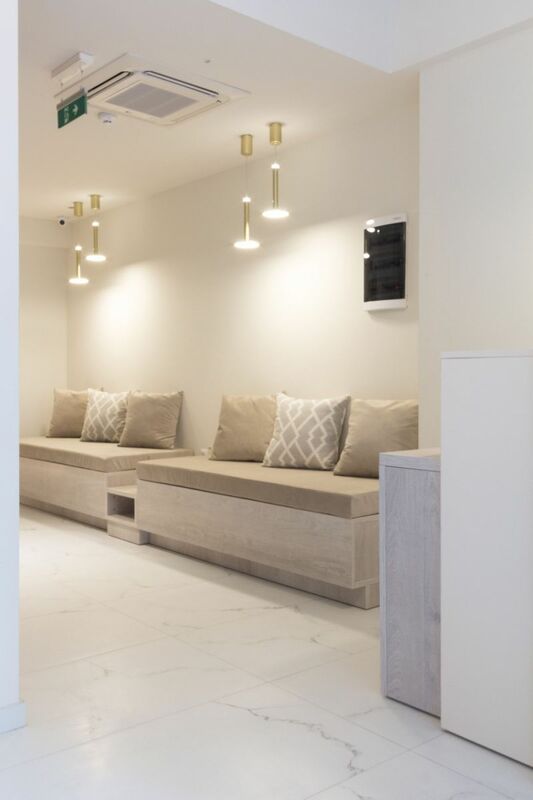 The rooms feature sound insulation, wooden floors and pale colours. 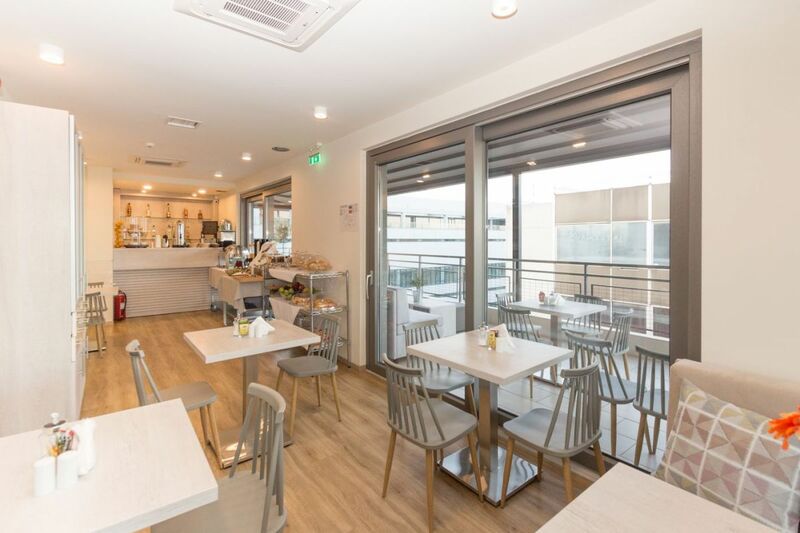 They also offer a work desk, a fridge, an electric kettle and a flat screen TV. All the rooms have a private bathroom with a blow dryer plus free cosmetics. 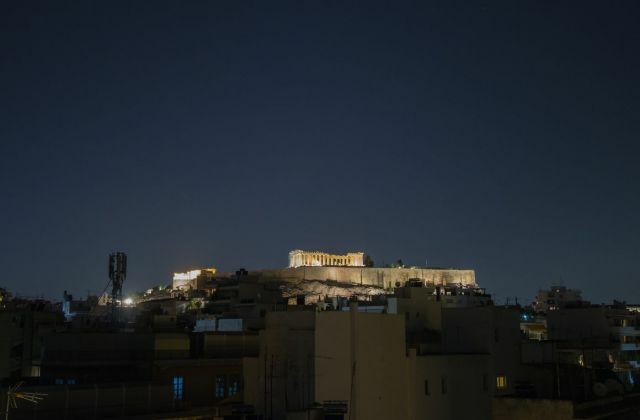 There is also a balcony with a view to the National Museum of Contemporary Art and part of the city.